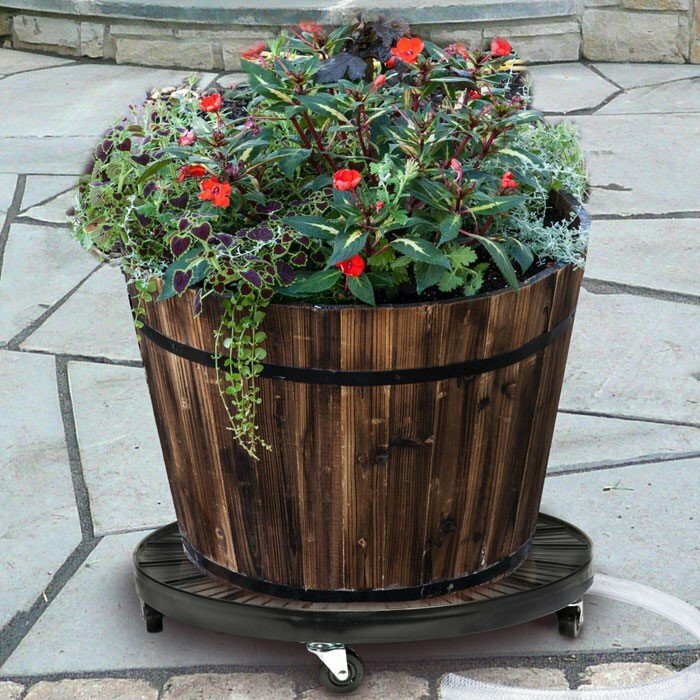 Easily move heavy plants with the Plant Dolly. 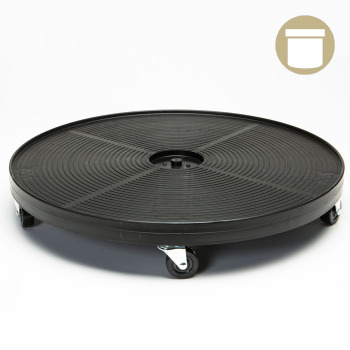 Designed with steel swivel casters and rubber wheels, it allows large plants to be moved safely and with ease. Constructed with a polyethylene base, this weather resistant Plant Dolly will not deteriorate in harsh weather conditions and will last for years to come. 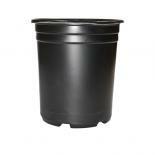 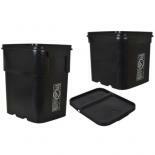 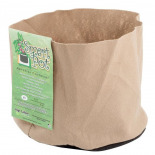 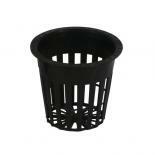 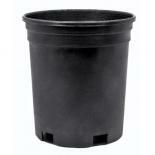 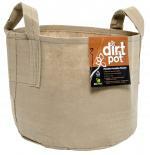 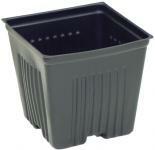 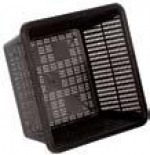 Accommodates planters up to 500 lbs.